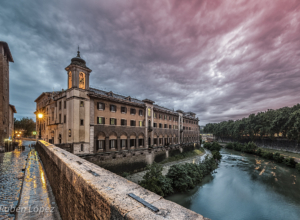 After almost a year eating our way across Italy, exploring Croatia’s coastline, holing up in the Bosnian mountains, and falling in love with Slovenia all over again, it was time to head back across the ocean for a few months in the North American time zone. 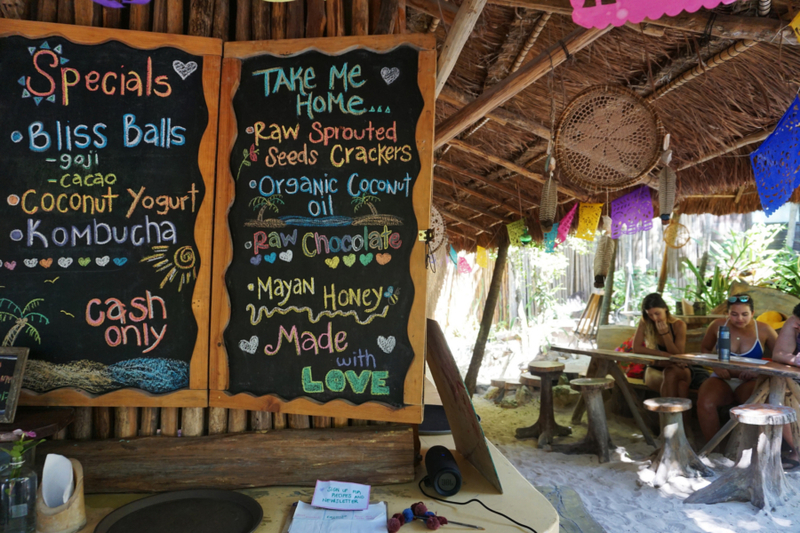 We chose Tulum as our base because we’d heard good things about the food, the vibrant little community, and the beaches. It was also the cheapest of our Mexico options, since we found a great deal on flights and a good deal on an apartment in town. And so we jumped at the opportunity, booked an apartment, and stayed for exactly two months. As usual, during our time there, I tracked my budgets. And today I’m going to share the second month’s budget (Oct 29 – Nov 29) with you, as part of my ongoing attempt to demystify the costs of full-time travel. First, a few important notes. Don’t forget that I’m working while I’m traveling, that I fall somewhere in the middle of the budget-travel and luxury-travel crowds (so you can travel cheaper or more expensively than I do), that the below costs are my own, even though I travel with a partner (for info on how we split expenses, see below), and that I was horribly sick for about 1/3 – 1/2 of the month, which means healthcare costs are higher than usual and things like eating out (or doing anything, frankly) are lower. 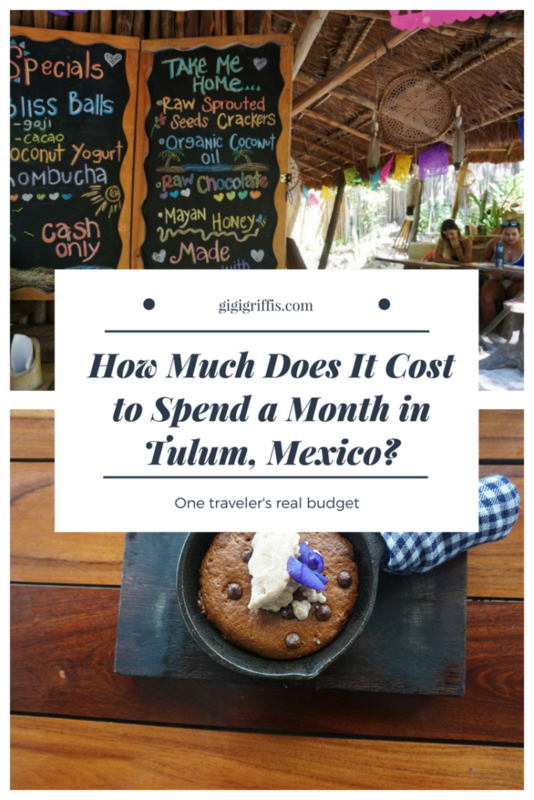 It’s also important to note that I did the vast majority of my exploring during my first month in Tulum (and this budget is for the second month). The reason I chose to share the second month budget rather than the first is that all that first-month exploring was mostly free. 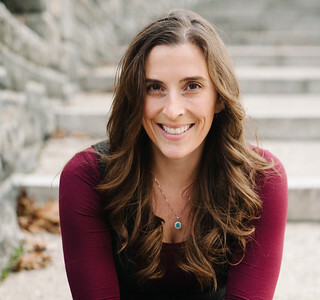 I was on contract with a large guidebook company to research the area and I accepted a ton of free meals, zip-line rides, spa days, hotel stays, cooking classes, and tours. Which means that my budget for that first month would have been a weird one and not truly reflective of the cost of a trip. Thus, I’m sharing month #2, which will have a bit less exploring than usual (due to exploration fatigue and illness after month one), but will be a more accurate baseline of costs. 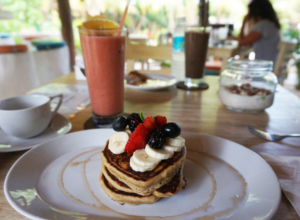 Pancakes with yucca and banana at Fresco’s: 130 pesos. Now, to the actual details of this stay: as usual, our accommodations were through Airbnb (if you haven’t used it before, sign up here and we’ll both get a credit). We almost always find our accommodations via Airbnb and write to ask about long-stay discounts for people with excellent references. We can usually wrangle a discount (as was the case here) for either staying longer or in exchange for a review here on the blog. (And if you’d like to know more, scroll down for a review and details on where we stayed.) The above number is my half of the month’s rent (so if you aren’t splitting expenses, expect at least twice that much). Local transportation includes Colectivo rides and taxi rides to/from the beachfront and Playa del Carmen. Mostly, we used our bikes to get to the beach, but we did grab taxis if we were returning after dark or got caught in the rain. Groceries ran relatively affordable this month, though you can certainly live a lot cheaper by practicing a vegetarian diet (buying whole organic chickens here is pretty pricey and that’s what we did over and over again during our second month). As for eating out, the second month we just circled back to old favorites, grabbing super cheap tacos at Honorio, having another giant cookie on the beach at The Real Coconut, meeting up with a friend for brunch at Fresco’s, etc. The one thing to keep in mind in Tulum is that – annoyingly – quite a few places like to include tip directly on the bill [NOTE: just learned this is illegal; if you see it, call it out], and they won’t necessarily tell you ahead of time. They also won’t tell you about credit card fees and other hidden costs. So always assume you’re going to be billed for service and won’t have a say about how much you give (even if you get bad service). As for health and wellness, I spent more than usual this month because of the lovely (read: not so lovely) parasite I picked up. A visit to the English-speaking private doctor here costs 700 pesos, a series of nasty medications cost me another couple hundred. Plus, the cost of tests to determine whether the parasite had returned later in the month. I also got my teeth cleaned at a local dentist for 500 pesos (about $25), which I’ve included in the health and wellness category as well. The owners of this lovely Airbnb were kind enough to extend a discounted stay in exchange for the below review. As always, all opinions are my own. There were plenty of Airbnb rentals listed and a few offered us great deals, but ultimately we picked our place because they had fiber internet…and everywhere else in town had a reputation for internet going down often and without warning. The place itself was simple and clean. Nothing glitzy. No pools or balconies or ocean views. 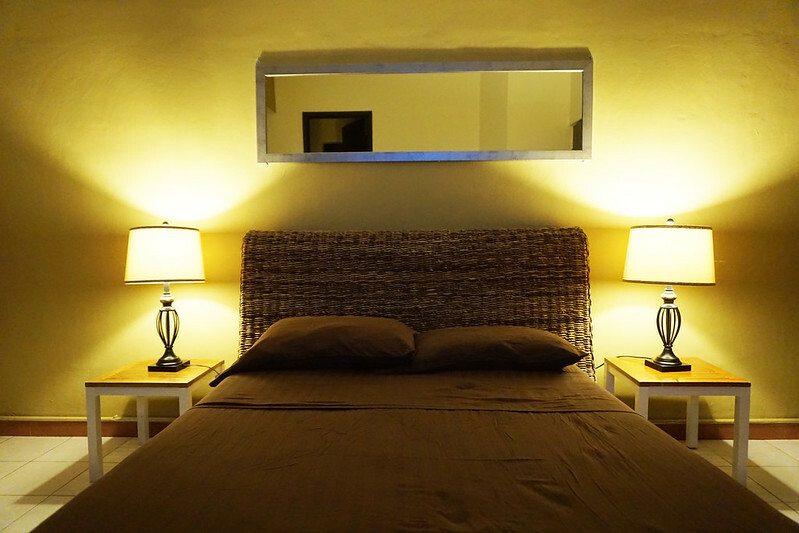 What it was was budget-friendly, simple, and affordable with very kind-hearted, responsive landlords and some of the best Wi-Fi in town (caveat: the Wi-Fi did go out on us a couple times, but mostly it was reliable, which is a rarity in Tulum). We did have some issues with the shower, but the landlords were super responsive and by the end of our stay, it was pretty well fixed, so hopefully you won’t encounter the same problem. There were other small things: some construction noise outside our bedroom at night during our second month, missing kitchen essentials (which the landlords were happy to provide, but weren’t automatically there), not quite enough natural light (the Airbnb photos are deceptively bright). 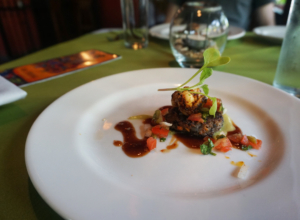 But, if you’re looking for a budget spot in the pueblo, it’s worth considering, especially if you aren’t planning to cook or hang out at home much anyway. If you’re looking for something more glamorous and don’t need consistent Wi-Fi, there are tons of glitzy beachfront hotels down the road from the pueblo. We really liked The Beach (where we stayed overnight during my guidebook project research) and Amansala (which we toured and ate at, but didn’t sleep over at). Just FYI, it’s actually illegal for businesses in Mexico to include the tip on the bill (doubly so if it’s not disclosed!). Doesn’t mean that businesses targeting tourists won’t still try to pull a fast one on you (nor am I excusing the ones that do), but if you mention to a restaurant that you are aware that this is breaking the law and you will report them to PROFECO, they will remove the extra charges. If your bill doesn’t add up to exactly what was quoted on the menu, they are doing something shady. Also, I will say that from a budget standpoint, Tulum is probably the most expensive area in the Riviera Maya (and the region in general—as one of the fastest growing in Latin America—is likely now the most expensive in Mexico). 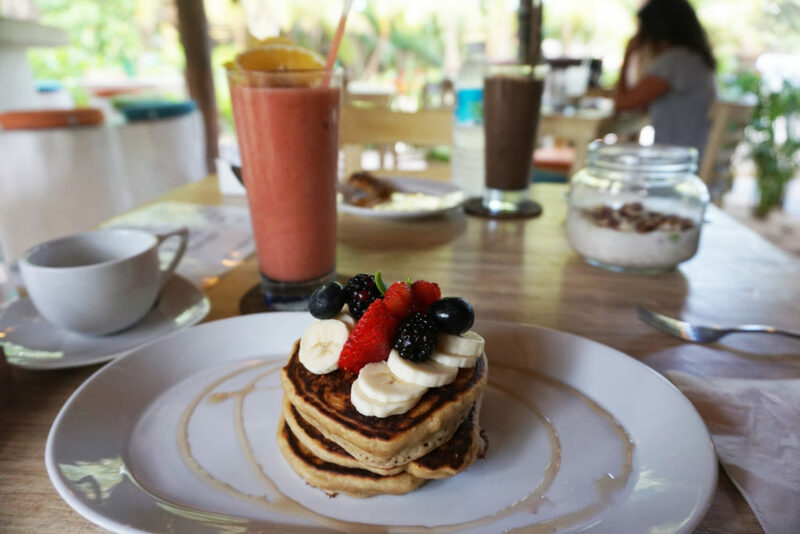 There are many restaurants that have locations in both Playa del Carmen & Tulum, and without fail, their prices are always more expensive in Tulum. This is also true with groceries, and rent is also much higher in Tulum than in Playa (though, of course, you can find expensive places to stay in Playa as well!). The vibe is certainly different in Tulum and (for now) it is less developed, but as you experienced, they are building Tulum up as fast as they can. I’m sorry to hear that you got sick during your stint there; parasites and stomach bugs definitely seem to be a hazard of living in the tropics!